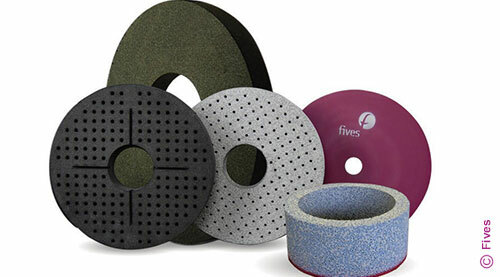 Fives will exhibit at CASMI SpringWorld, Rosemont, Illinois – USA, October 3-5, 2018. SpringWorld is the leading event in the Midwest for spring industry manufacturers and suppliers. Gathering spring manufacturers, wire formers, and suppliers to the spring industry...all under one roof, this is a must attend event. This event will take place at the Donald E. Stephens Convention Center, Rosemont, Illinois – USA. Please join Fives in booth 926 to learn more!